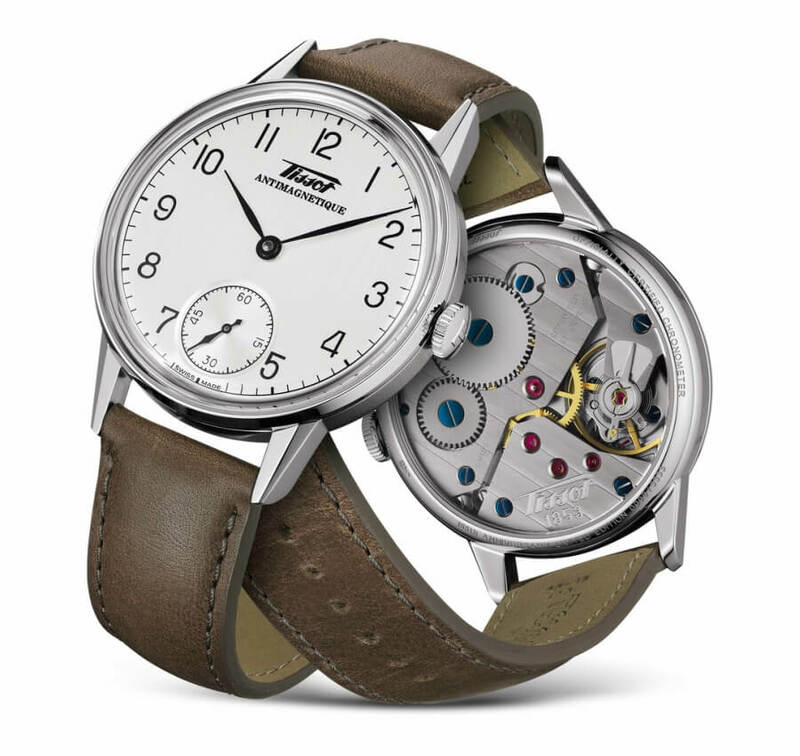 This year at Baselworld Tissot presented a lot of watches that caught my attention. 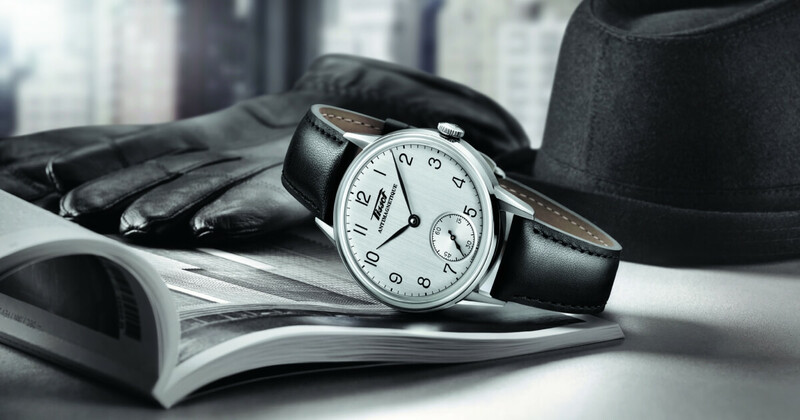 Probably the most beautiful in the Tissot collection was the Heritage 2018. 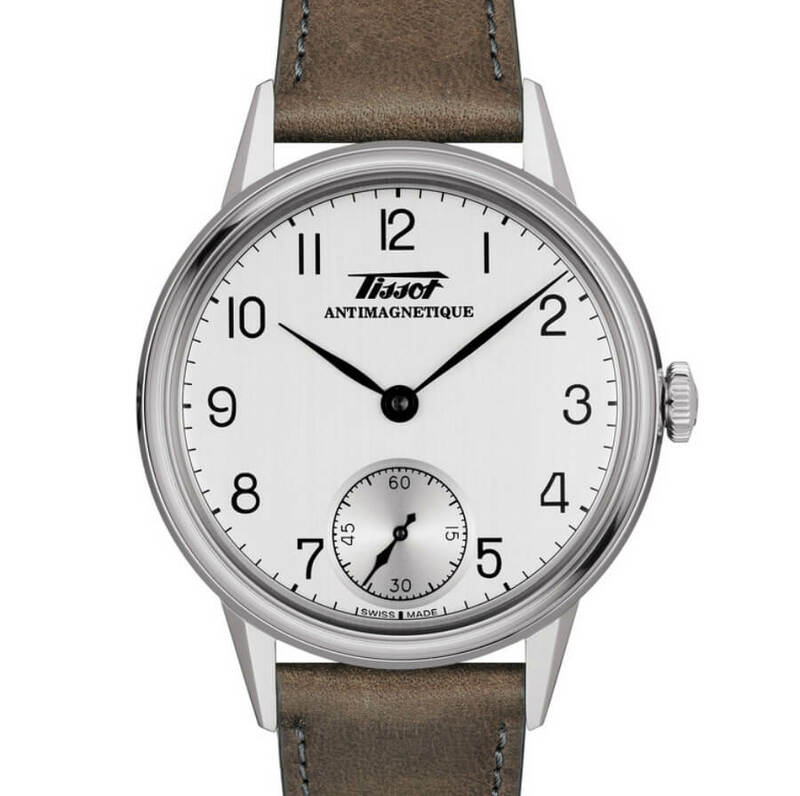 The price for the Tissot Heritage 2018 is $995 and will be availabile from September 2018. 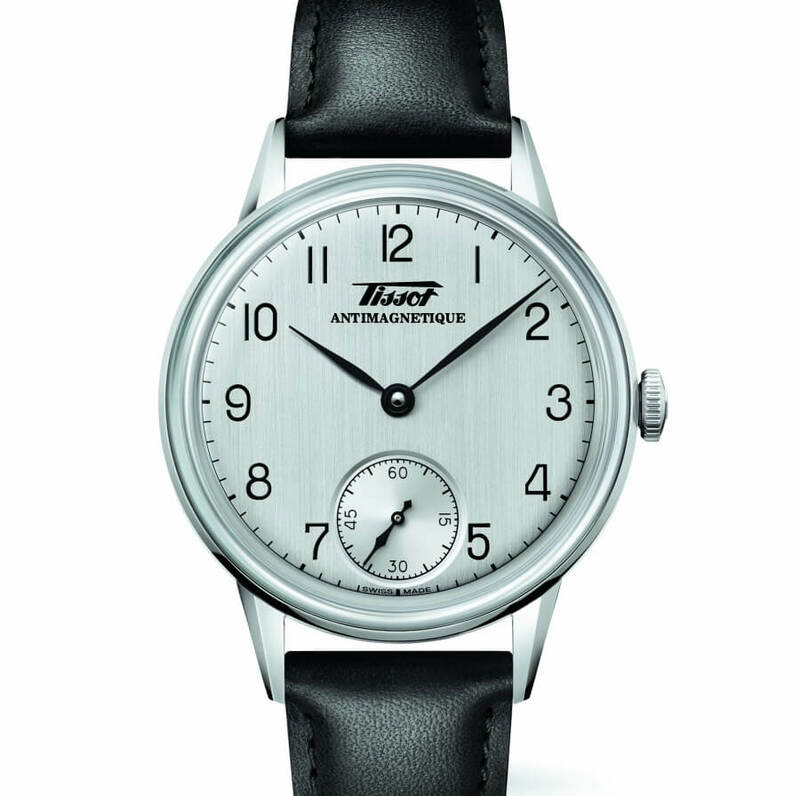 For more visit Tissot Online.